Exchange UK pounds or another currency to La Banque Postale bank account in euro, you can save time and money by using a private broker FX solution. The best alternatives for sending funds from the UK to a La Banque Postale account in France, a currency broker will save you time and money on the transaction. Since its creation in 2006, La Banque Postale has continued to develop its activities, offering a complete range of products and services for French and international individuals, corporate customers and local public sector stakeholders. Incorporating the values of La Poste of serving the greatest possible number in their local community, La Banque Postale are a socially responsible bank and design useful solutions to serve one and all. International transfer requests may be submitted by fax as long as you have signed a request at your local La Banque Postale branch. 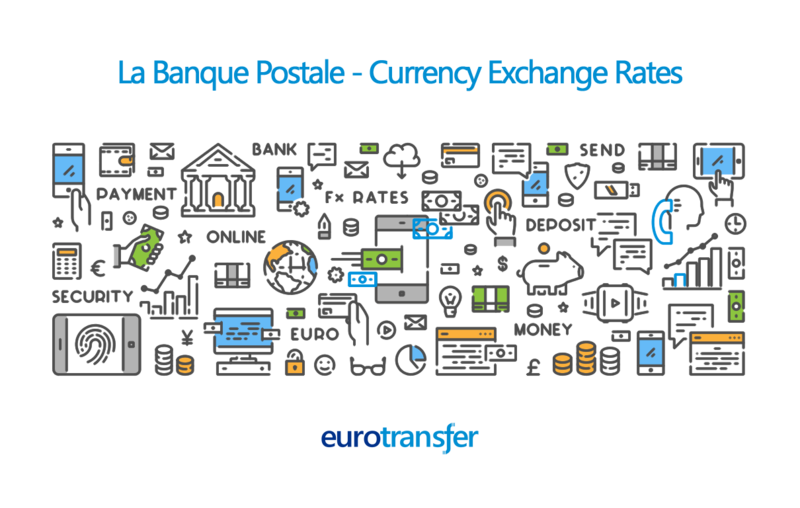 Share the post "La Banque Postale"
Compare foreign exchange rates when transferring money to or from your La Banque Postale euro account to UK pounds, US dollars or other popular currencies.